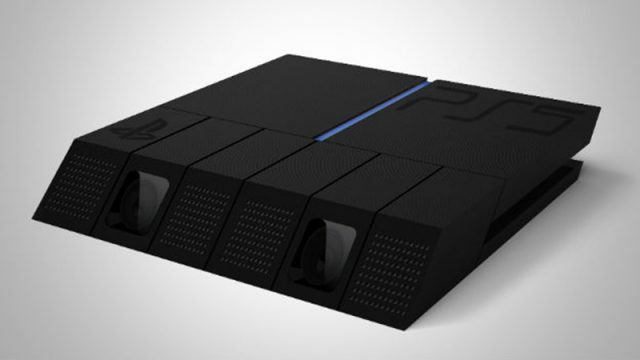 Why do people keep making fake gaming consoles? In the build-up to the reveal of the Nintendo Switch you can expect a whole host of fake news, including “leaked screenshots”, to emerge. These are the biggest shows on DStv. YouTube recently published a list of the fastest growing games on its gaming service in March 2016.